Waiting with bated breath for the beginning of the silly season? Me too. 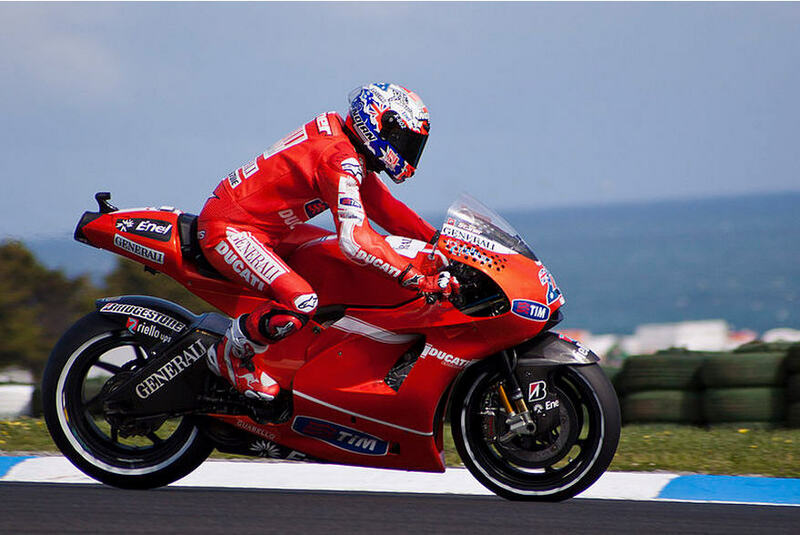 Phillip Island’s Grand Prix Circuit is home to the who’s who of racing events: MotoGP, V8 Supercars and World Superbikes. Next year, you can be part of the roaring crowd witness to these superhuman feats on four wheels or less. This November, try DIY to sate your need for thrills. The Go Kart Track is a scaled replica of the infamous Grand Prix Circuit, making it the only one of its kind in Australia. You may think go-karting is an activity just for kids, but you’ll definitely be feeling the speed. If you’ve got the guts to take your eyes off the wheel and ogle the view, the track wraps around a coastline of jagged cliffs and ocean views. Or, even better, sample the real deal for the most adrenaline-fuelled 30 minutes of your life – Hot Laps on the Grand Prix race circuit in a race-prepared vehicle, with a racing car driver included. Phew! There’s nothing like being baffled by an a seemingly innocuous garden maze. Although it isn’t one of those extravagant labyrinths that can be found in Europe, Amaze ‘n’ Place in Astonville boasts the world”s only Living Lattice Labyrinth. 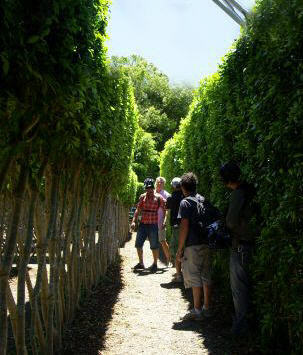 Unlike the traditional hedge maze, the Lattice Labyrinth was created by nursing and training over 9 000 trees, planted on over 2km worth of walking paths. Once you’ve found your way out, enjoy coffee and cake in the cafe overlooking the maze, pick up a good mind-bender of a puzzle, or introduce your children to the resident llamas. The only dedicated place in the world where you can stand in waist-deep water to hand-feed sharks can be found in little ol’ Port Stephens. The Shark and Ray Centre caters to all age groups (and fear levels!) – you can swim with the sharks, feed sharks and rays in knee-deep water, or perch on the edge of the pool. Highlights? Cuddle up to a friendly 2 metre wide / 3 metre long shark, or pat a 300kg stingray. Just try not to think of Jaws theme music while you’re there – I dare you. Have you visited any of these attractions before? Have any ideas for must-do’s in December? Leave me a comment below! ← A brief history of The WorldMark By Wyndham Clubs!